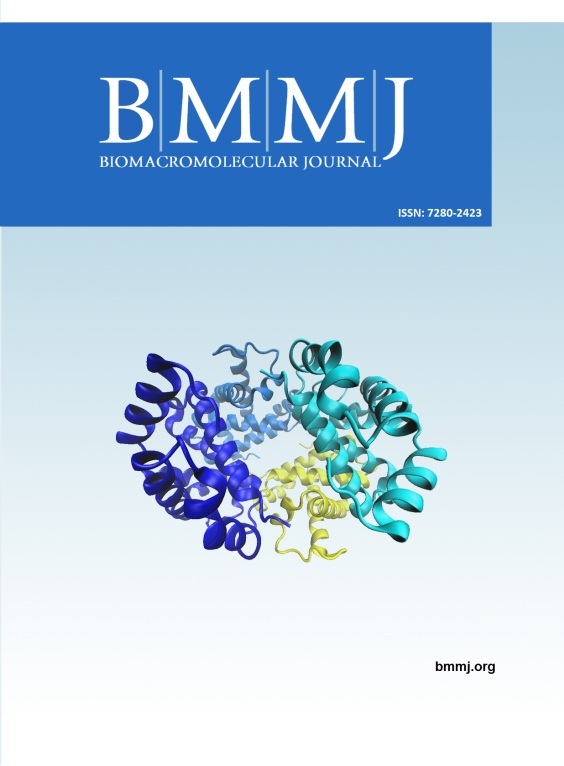 Biomacromolecular Journal (BMMJ; ISSN:7280-2423) is an international and interdisciplinary journal covering investigations on the interactions of all macromolecules with biological systems. 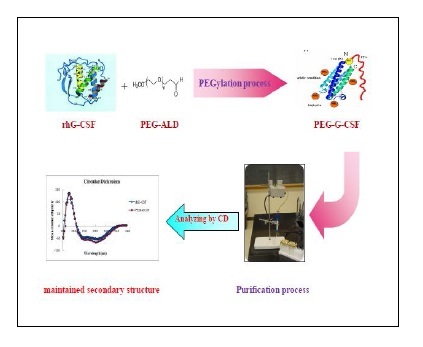 BMMJ welcomes high quality original papers in English dealing with experimental, theoretical and applied research related to all branches of Biophysical Chemistry, Biochemistry, Biophysics, Molecular Biology, Biosensors, Bioelectrochemistry, Bioinformatics and Nanobiotechnology. Review articles discussing specific areas of biology of current chemical or biological importance are also published. BMMJ ensures visibility of your research results to a worldwide audience in science. The journal publishes regular articles, letters and invited reviews. Manuscripts that fall outside the scopes and interests of the journal are returned to the Authors without in-depth review. Relevant manuscripts are reviewed expeditiously with decisions generally made within 3 weeks from receipt. Reviews are published by invitation from the Editors, but suggestions are welcome at any time. You are kindly invited to submit your manuscript as attached WORD and Pdf files to www.bmmj.org website. Submissions of manuscript from all countries are welcome and will be reviewed by at least two expert referees. Our mission is to contribute world improvement with honor publishing your new discoveries. All contributions in the form of original papers or short communications will be peer reviewed and published free of charge after acceptance. In order to promote research worldwide and improve the personal impact factor, this journal let researchers around the world have full access to all the published articles and download them for free. of the each award receives a prize of 10000000 Rials. Biomacromol. J. has been accepted by the Iranian Ministry of Science, Research & Technology as a "Scientific Research Journal".